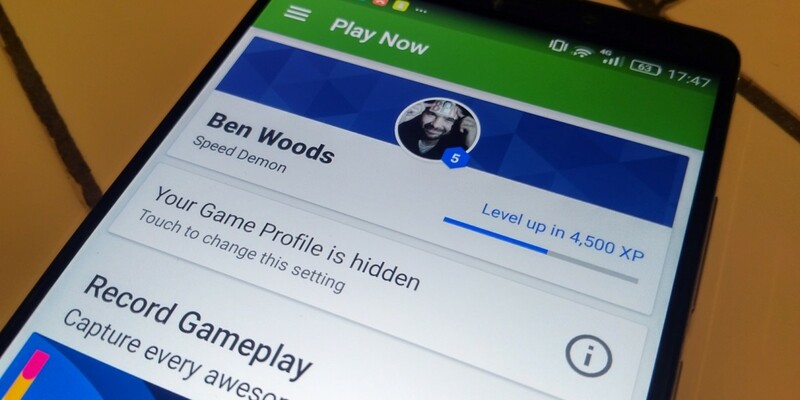 Google is removing the requirement for users of Google Play Games to sign into the service using a Google+ account, which will please the many Android users who don’t use the slowly dying social network. The decision is just the latest move in Google’s uncoupling of Google+ from other services, which began in July last year with YouTube comments. In addition to removing the Google+ requirement, it also means player will get fewer permission requests (always nice to hear) and will only have to log into Play Games once per account, rather than once per game, provided you leave auto sign-in turned on. On the dev side of things, Google says that most games shouldn’t see need any changes at all, but that games that ask for the Google+ ‘scope’ unnecessarily will need to be altered to remove pop-up consent windows. Likewise, games that use the Google Play Games player ID for other APIs will no longer return any valid data. Google didn’t say exactly when it’ll be making the switch, but we’d expect it sooner rather than later. It’s another nail in the coffin of Google+, which, despite failing to find a real purpose, still refuses to completely die.